In some of my daily perusal through tech/linux-type stuff, I saw someone mention SparkyLinux as there goto. 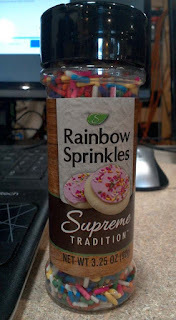 It's debian-based, and I prefer debian-based so here we go! So now it's off to get the nVidia setting tool so I can harness the power of my gfx card and configure my 3 monitors. I found my self in the "Sparky Center" and clicking the "software" tab. I could use Synaptic Package Manager or ,something I had never heard of, "APTus". APTus turns out to be a widget to get you to the software you want to install, reinstall, or uninstall. Simple enough. I don't know what level of uber-geek you have to be, but I'm not. Google didn't offer any immediate help either. 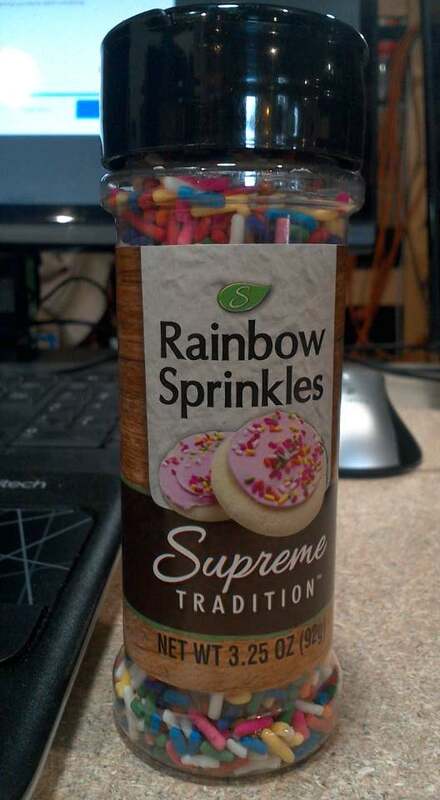 I was all out of fairy dust, so I opened the DVD drive door and poured in some Rainbow Sprinkles. One monitor; that's all I get. The whole nVidia gfx card issue is starting to hamper my distro-hopping. I'm going to have to expand my skillset before I go much further. 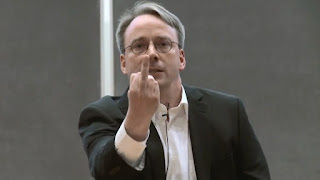 Remember Linus Torvalds' attitude toward nVidia? 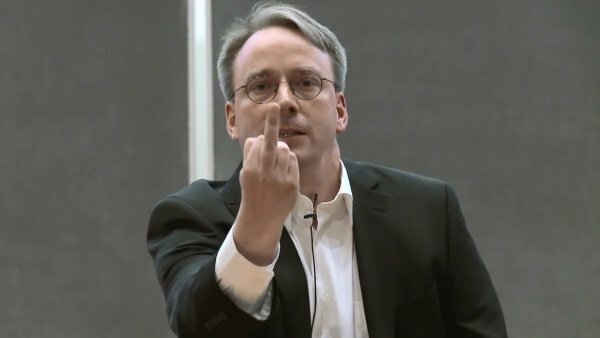 So, SparkLinux looks nice. It's not pretty, but it works. It is very light on the system and would run beautifully on old and new systems alike. And they have a rolling release so you have that option too. All the software is there that you need to get going. I don't care for the ESR version of Firefox, but I understand why it exists. Regular Firefox and even Google Chrome are available in APTus. I chose NOT to install nvidia X Server. I simply arranged my monitors to see what would happen. I was able to use 2 (the 3rd is portrait [on its side]) and disabled the 3rd. Upon restart the settings held. I am glad to see native java support in the browser and flash is available for install in APTus. I also installed DropBox from APTus since I use it ALL THE TIME. All went well. 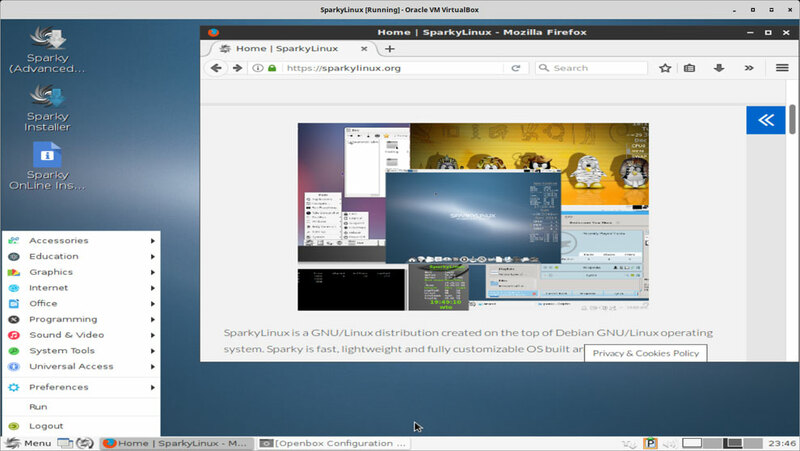 SparkyLinux is moving up the list as a serious contender for installation on a couple old laptops I have. Eureka! Nvidia X Server Settings SAVED!! !